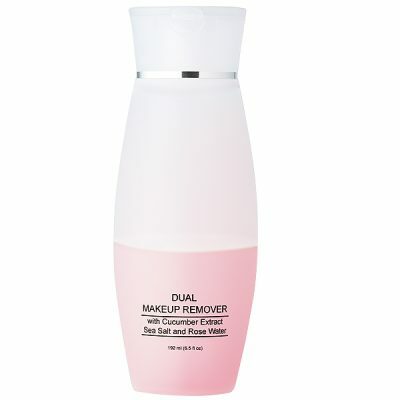 This gentle dual-phase remover erases off waterproof makeup, leaving skin thoroughly clean with no heavy residue. 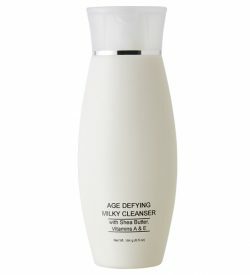 Cucumber Extract has a cooling effect to calm, soothe, and refresh skin. 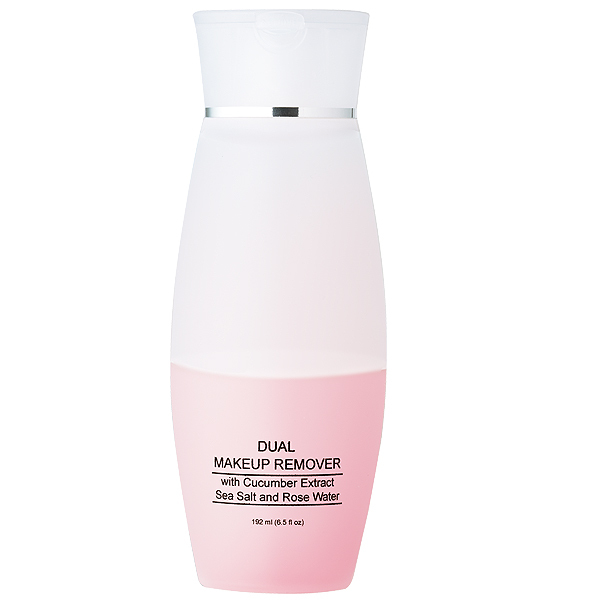 Sea Salt is a natural clarifier. 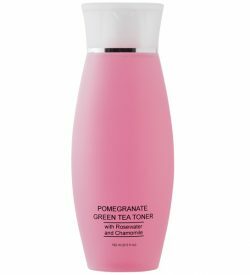 Rose Water helps balance the pH of the skin, soften, soothe, and tone. Water (Aqua), Cyclopentasiloxane, Isohexadecane, Butylene Glycol, Dimethicone, Rosa Centifolia Flower Water, Cucumis Sativus (Cucumber) Fruit Extract, Propylene Glycol, Lauryl Methyl Gluceth-10 Hydroxypropyldimonium Chloride, Sea Salt, Disodium EDTA, Phenoxyethanol, Ethylhexylglycerin, Potassium Sorbate, Sodium Methylparaben, Sodium Propylparaben, Red 40 (CI 16035), Yellow 6 (CI 15985).